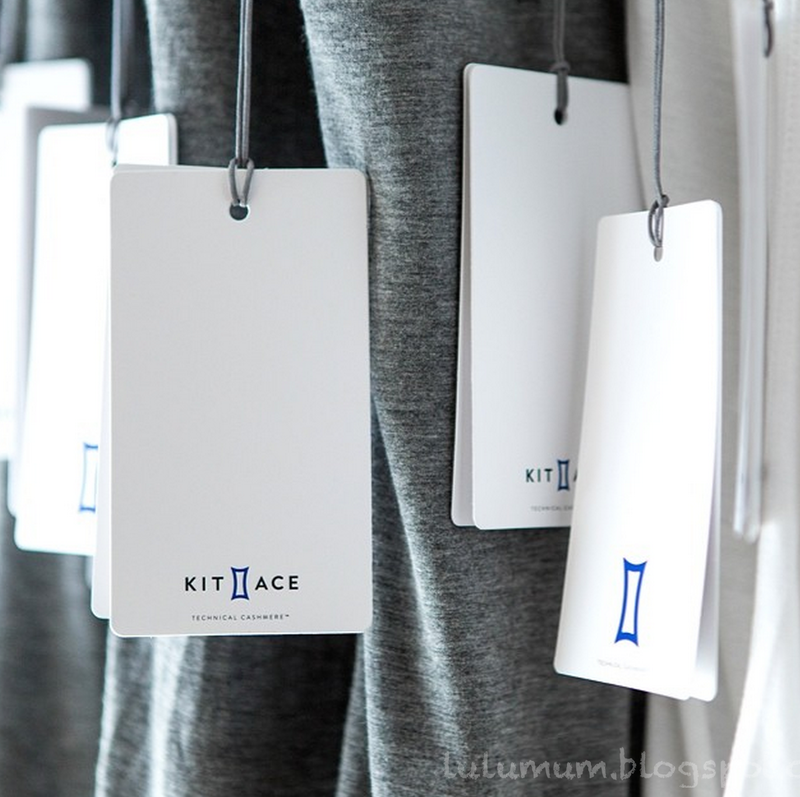 Here is a small sneak peek of Shannon Wilson’s new company, Kit and Ace, which focuses on technical cashmere apparel. Shannon Wilson opened up her studio shop earlier this month and I’ve read that she’s hired on a lot of Lululemon talent that had been fired during the reign of Christine Day. I’m looking forward to checking her store out in the near future. 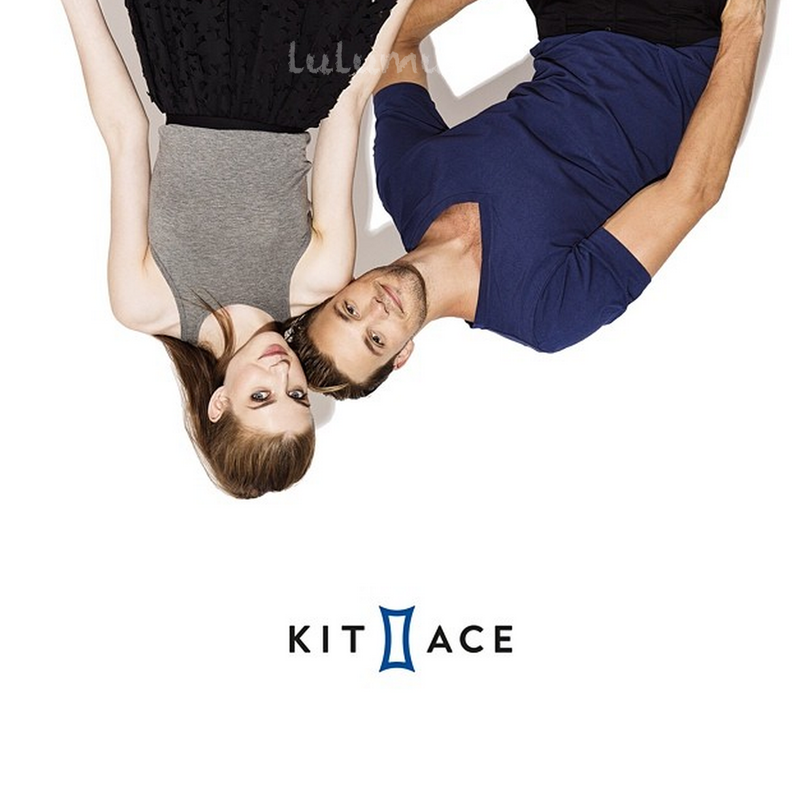 Technical luxury apparel sounds like a perfect niche market. "Post Practice Cardigan, Peplum Tank, Jewelled Magenta 105F Singlet and More, Meesh Skirt, Lab Edge Tee, Sport Tee and More"